If you love your car’s appearance, you know there is nothing that highlights your new Bridgestone tyres better than a set of new alloy or steel wheels. Available at your local Bridgestone store, we have a range of passenger, 4x4 and SUV wheels and rims from Australia’s best wheel manufacturers. We also offer a range of alloy wheel and tyre packages designed for a range of vehicles and budgets. Ask in store today and let us help you find a tyre and wheel package to suit your needs. TSW Alloy Wheels produce the world’s largest range of one-piece, multi-piece and rotary forged staggered alloy wheels. TSW Alloy wheels not only enhance your vehicle’s appearance but also improve performance. The product range includes more than 30 designs within the flagship TSW brand, plus nine sub-brands created specifically for different vehicle makes. As the market leader in staggered applications, TSW Alloy Wheels are produced in a multitude of widths for the perfect fitment. TSW Alloy Wheels carry all the main European vehicle fitments in their range and also dedicated sub-brands built specifically for makes such as Mercedes-Benz and BMW. 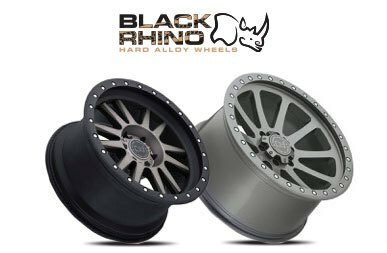 Black Rhino Hard Alloy Wheels are designed with the off-road 4X4 and SUV enthusiast in mind. The rugged styling draws its inspiration from one of the toughest beasts in the world, the Black Rhino. Black Rhino wheels combine form and function and are load rated to carry the high load of these vehicles, and are built to cope with the demands of off-road use. One-piece Monoblock styles are available for off-road applications along with one-piece, lightweight multi-piece and rotary forged styles for clean, on-road SUV vehicles. The 4X4 and SUV wheel range is built with two types of vehicles in mind. The first set-up is produced with a negative offset that works perfectly with your 4X4 or SUV with extreme lift. This provides your off-road beast with an aggressive stance that these vehicles demand. Alternatively, Black Rhino styles are available for the more street-friendly vehicle that requires a stylish look to set it apart from all others. The offset is more positive and will still allow you to use it on your vehicle with a mild lift or stock appearance. For the last 20 years, AMG Australia has imported and distributed the world’s finest brand of wheels and performance products. 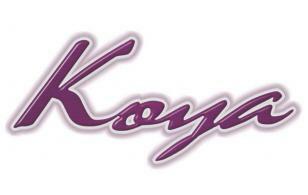 Their knowledge of high performance vehicles and quality wheel products is unrivalled. 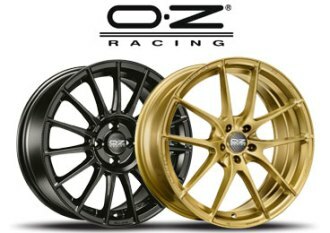 AMG Australia imports, markets and distributes both OZ Racing Wheels and BBS via a national network of over 800 resellers. 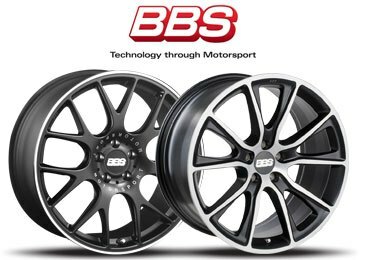 BBS produce wheels for motorsport & road applications including passenger & SUV vehicles. Each new BBS wheel starts off as an idea with most being revolutionary. More stable, more lightweight, more aesthetic — this is what BBS demand. And to meet and exceed such high expectations time and again, advanced design and production technology is an absolute requirement. Consequently, BBS’s innovative developments result in lighter wheels and enhanced stability. Based on design sketches that already show important individual wheel features, 3D computer models are developed using state-of-the-art IT systems. Computer simulation then provides the basis for the first prototypes. After extensive testing, appropriate adjustments are made, and the exact surface finish and colour are selected before the new wheel goes into series production. 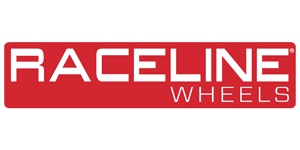 Speedy Wheels is an iconic brand within the Australian aftermarket wheel industry. The brand was founded from an old dairy shed at Brighton in Sydney in 1957, commencing with steel wheel repairs & wheel widening and has been serving the Australian motorist with innovative wheel solutions for well over 50 years. Today, Speedy is a national Australian brand with export markets in New Zealand and the South Pacific. Speedy Wheels is renowned for offering premium quality products, developed and tested to suit our local conditions and underpinned by an industry leading product warranty guarantee. 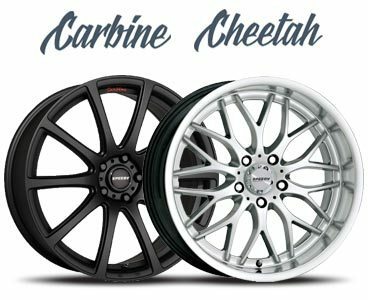 Carbine is a hugely popular choice for motorists requiring a wheel with Euro influenced multi-spoke styling cues from the DTM race series, combined with a wide range of fitment options for both FWD and RWD Euro, Australian and many popular 5 stud Japanese, Thai and Korean models. The 18", 19" & 20" Carbine utilises Rotary Forged Flow Form technology — delivering lightness and strength. With its classic centre styling complimented by a wide outer lip, Cheetah has a classic mesh design and is the most enduring and popular wheel style that Speedy has offered for many years now. Formed in 2007 as a joint venture partnership with Zhejiang Shuguang Industrial Co. Ltd (China), PDW Australia is the sole Australian distributor for PDW and PDW Dynamics Series branded alloy wheels with a nationwide dealer network of over 600 stores. PDW Australia Shuguang is a leading manufacturer and global distributor of passenger and 4x4 alloy wheels with offices and facilities on every continent. Every month Shuguang manufactures more than 90,000 car alloy wheels and over 100,000 motorcycle alloy and steel wheels. An innovative masterpiece design direct from Japan, inspired to corrupt minds with its super fine machined spoke and deep barrel lip influence. 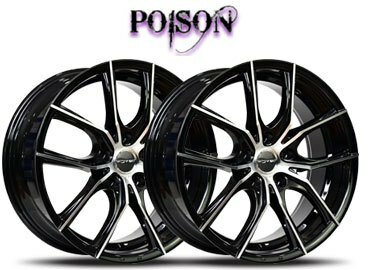 Poison wheels are destined to raise your vehicle to a desired edge — we call this “Soul of Motion”. Hazard wheels transform any 4x4, with its Flat Black finish and machined accents. Designed for the 4x4 enthusiast that requires extra load and TPMS compatibility, this design is the perfect choice for the 4x4 owner that wants to combine style, with on or off road usability.